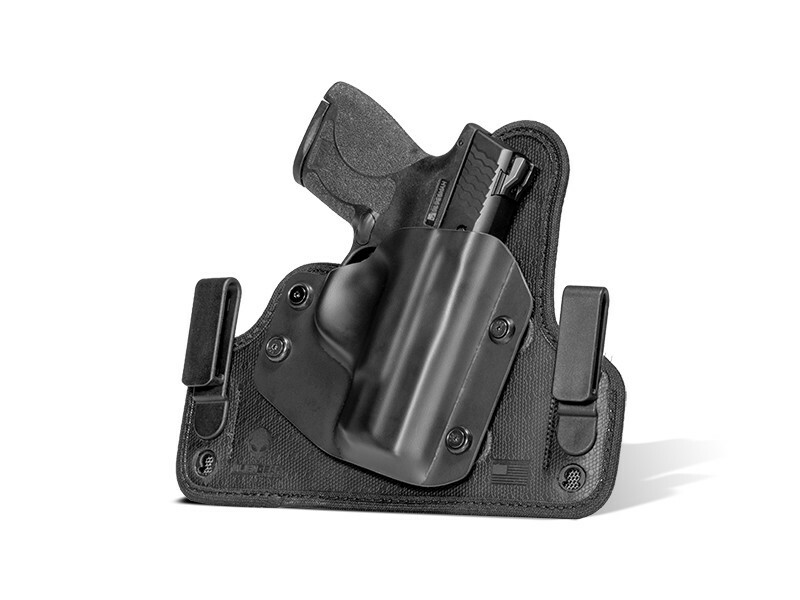 The Cloak Tuck 3.5 IWB Holster is built by the people for the people. We took your input from the Cloak Tuck 3.0 IWB Holster, then combined innovative features from the ShapeShift IWB 4.0 to create the ultimate upgraded holster. 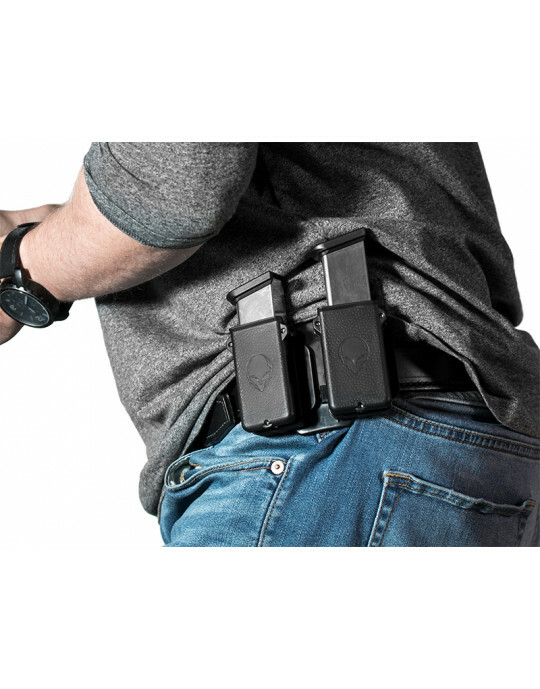 The biggest benefit of this holster’s upgrade is availability in over 500 firearm models. This wide shell selection allows you to carry multiple handguns using the same holster base. The number one complaint from carriers about the Cloak Tuck 3.0 IWB was the screws of the clips loosen over time and back out. Alien Gear has eliminated the loose hardware entirely with toolless, screw-free clips that are easy to adjust for cant and ride height customization. 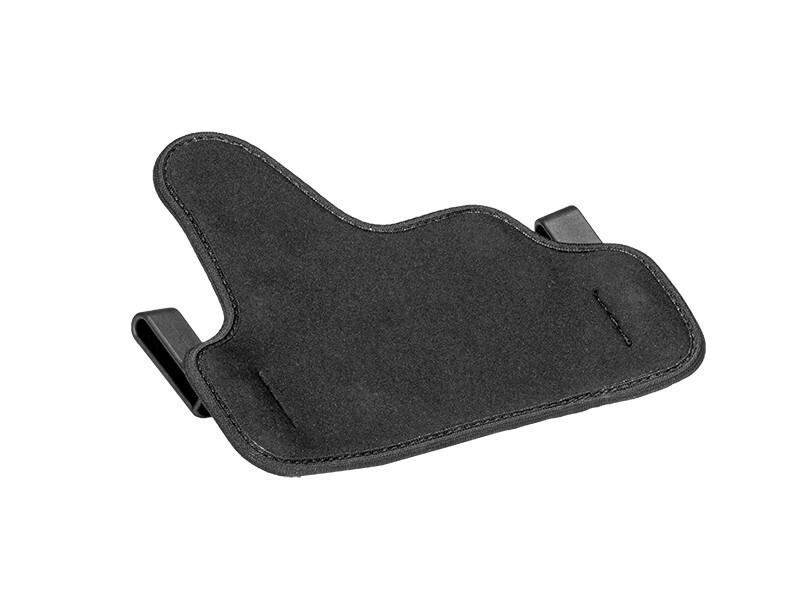 The Cloak Tuck 3.5 IWB Holster takes comfort to the next level with new and improved CoolVent™ neoprene, which wicks moisture away from the skin and allows for increased airflow. 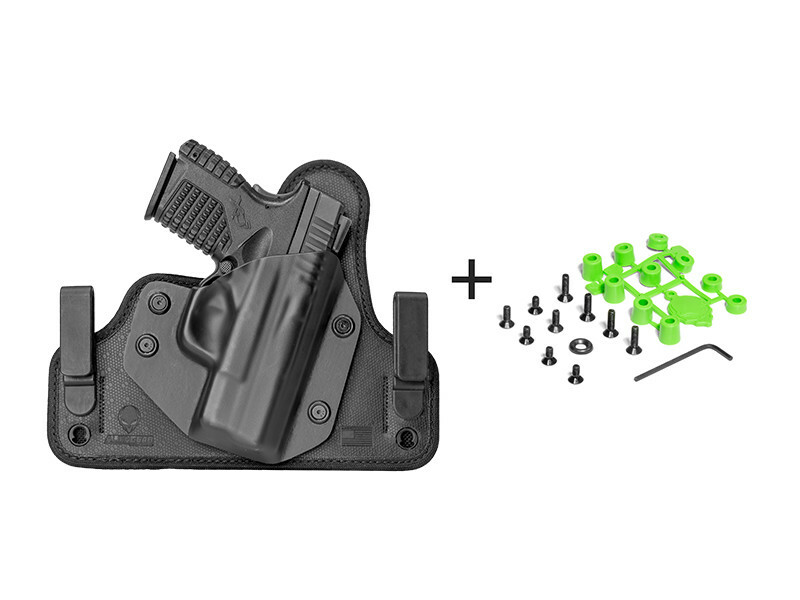 The integration of the new holster clips ensures increased comfort with a hardware-free base. Edge binding removes all rough edges that cause irritation. A steel core remains in this IWB holster, as it’s important to the structure, and prevents wearing down and inconsistencies to the draw. Our unique Alien Skin surface grips the firearm for the perfect drag when drawing and reholstering. 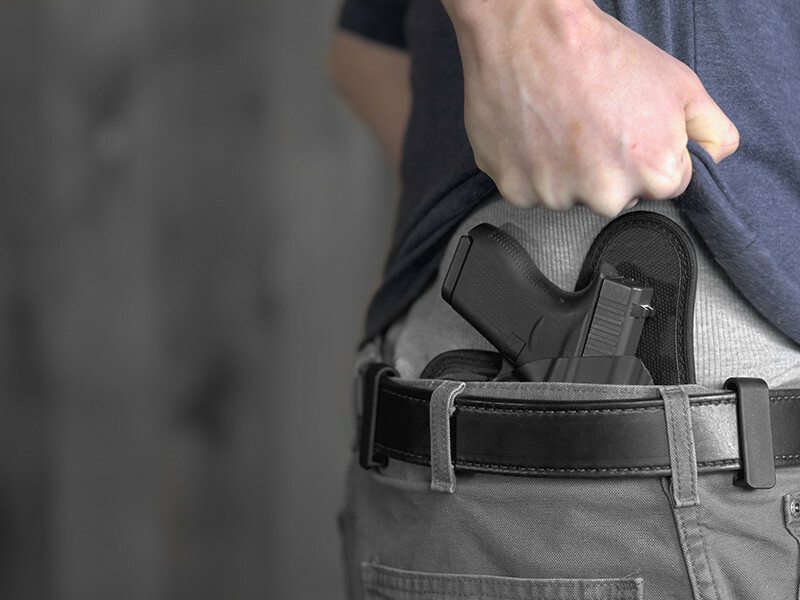 We guarantee the durability of this American-made IWB holster for life with our Forever Warranty. 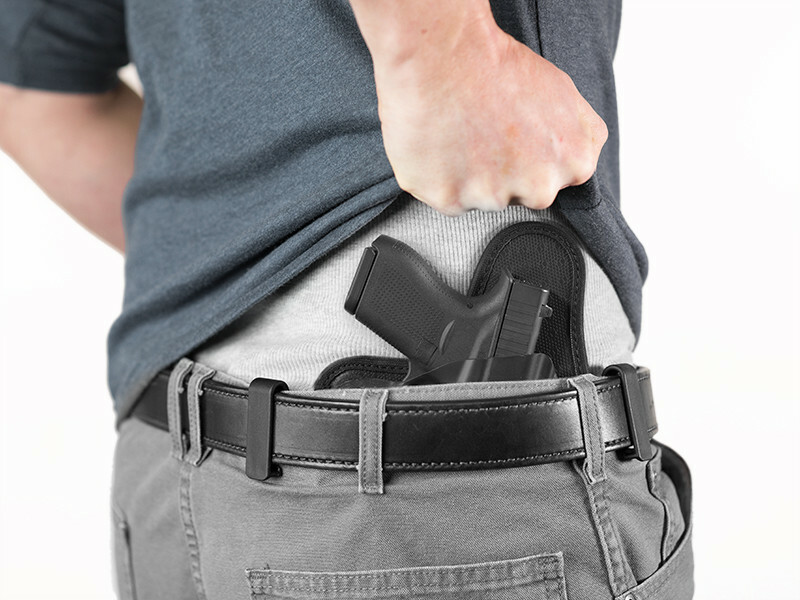 Try the holster for 30 days, and we’ll take it back if you are not completely satisfied.